Metodo classico (champenoise) – vintage spumante, brut, 6 years in the making (4 years on its lees, disgorged 2 years later). 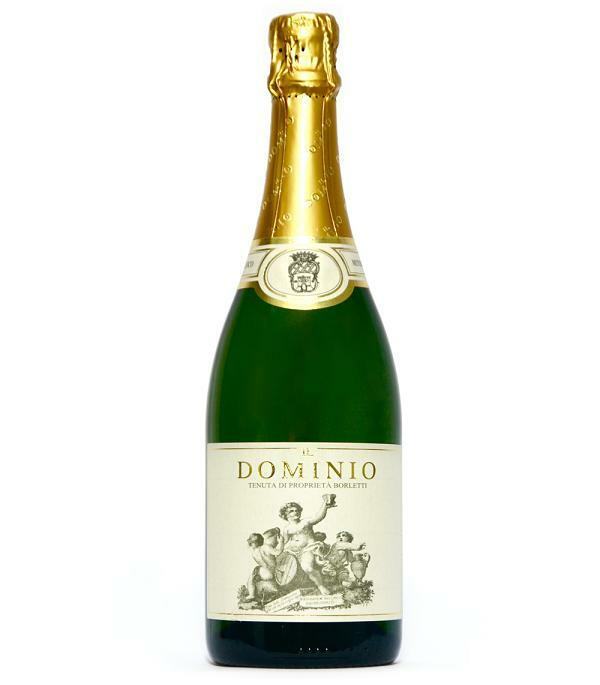 Soft but dry, fruity and lemony, good contrast, great, ageing wine, very unusual for a sparkling wine. Unique flavour of this rare autochthonous grape. A unique sparkling wine made with love and poetry.